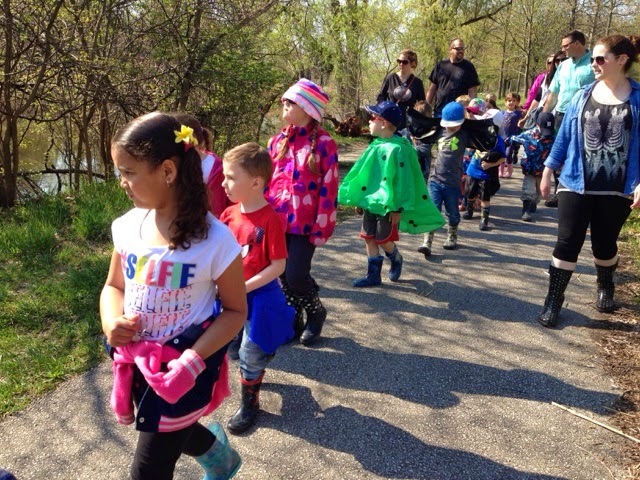 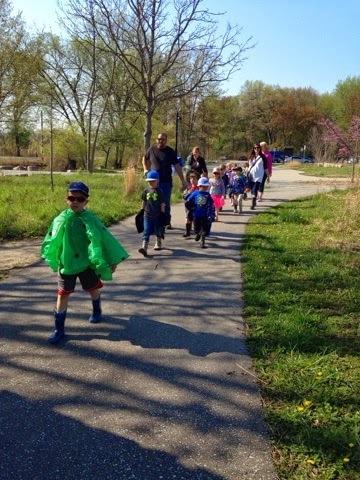 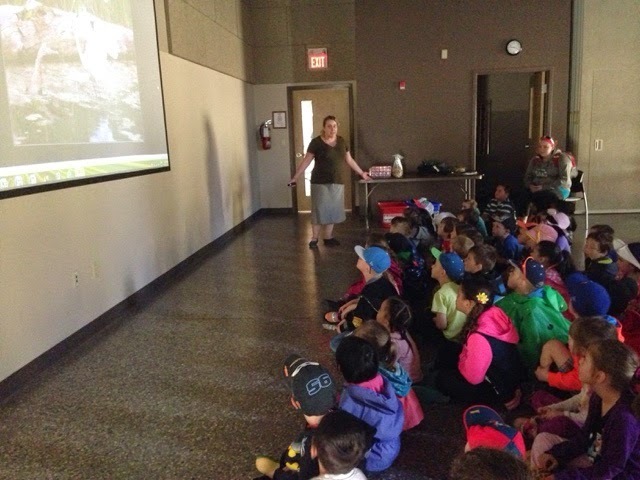 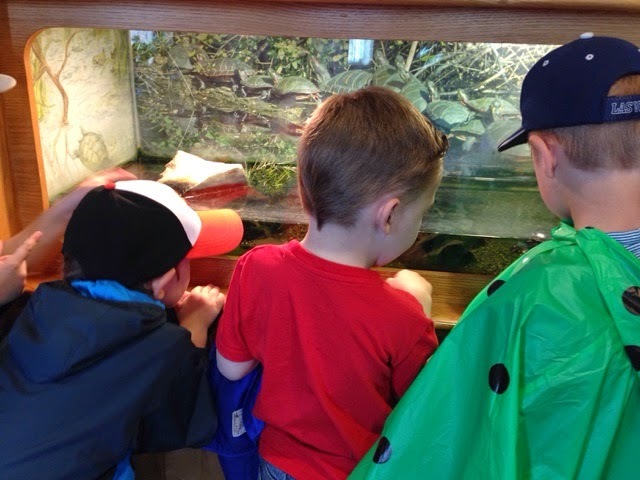 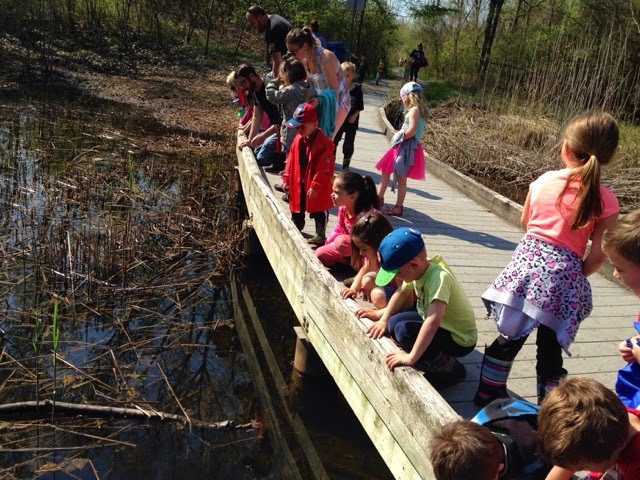 Thanks to an outdoor grant we were able to visit the Ojibway Nature Center today. 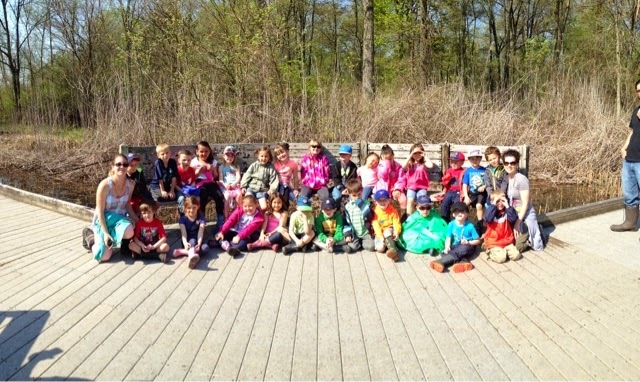 What a wonderful field trip. 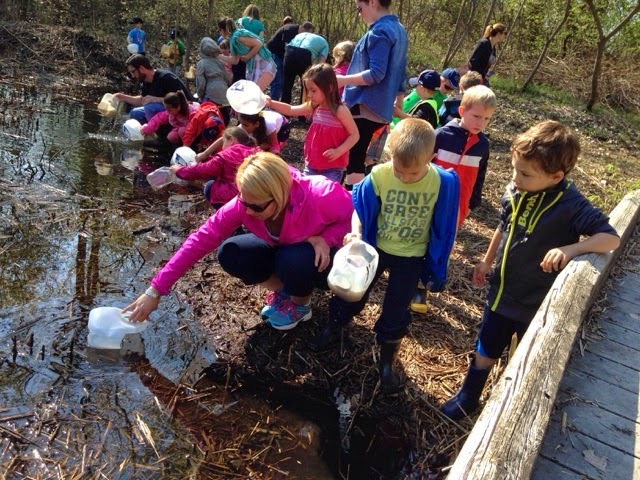 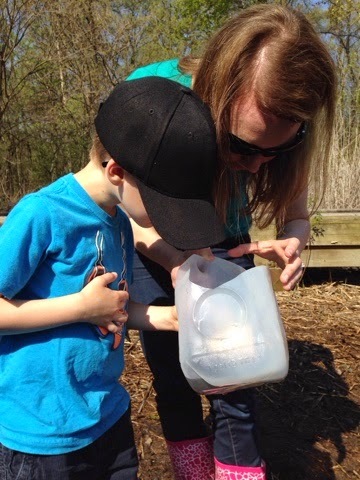 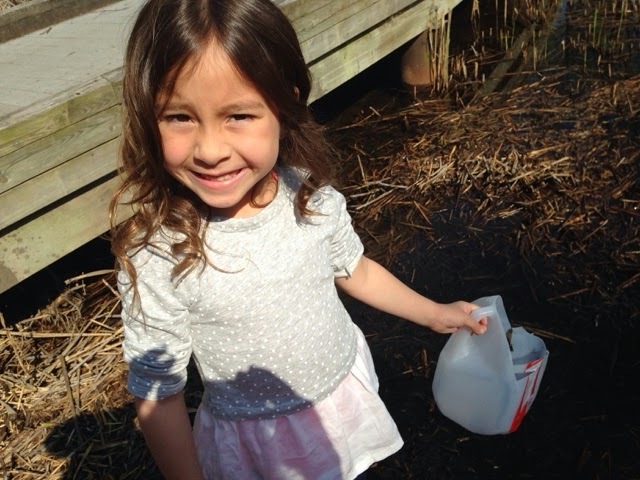 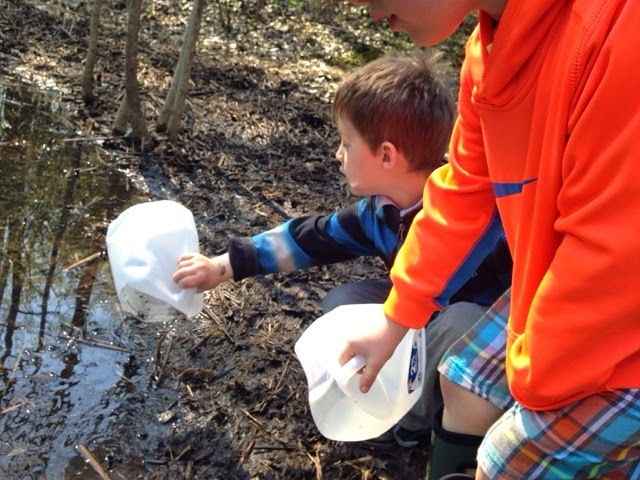 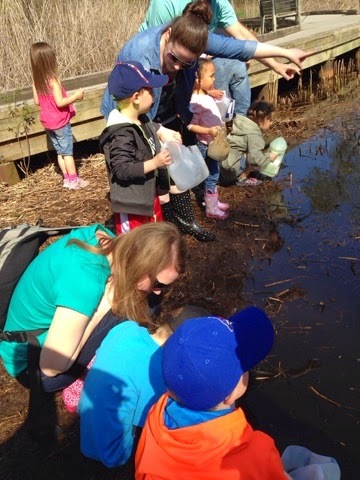 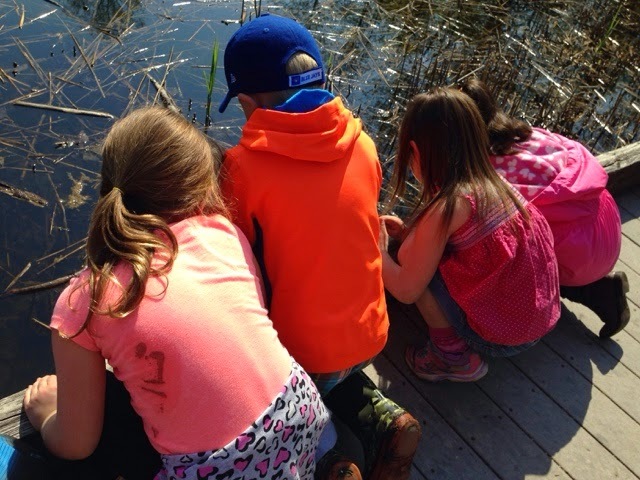 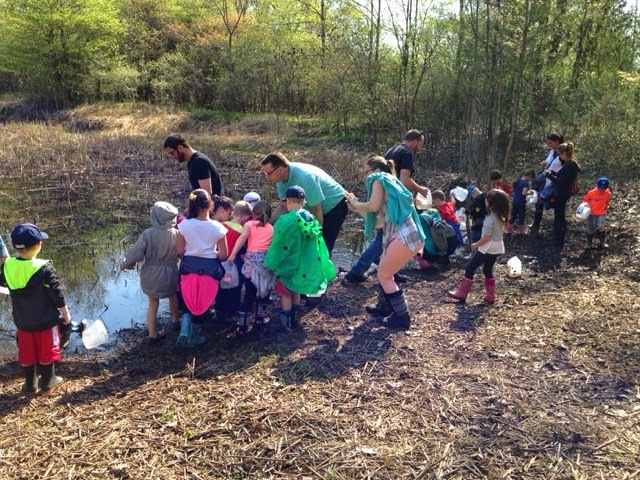 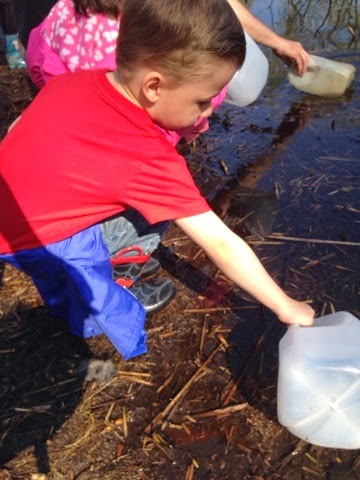 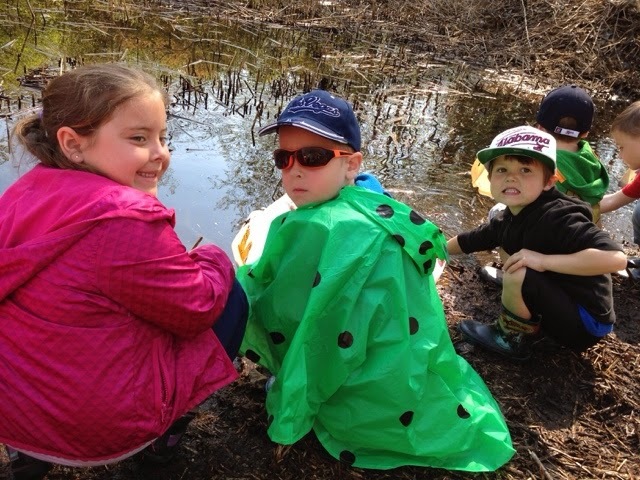 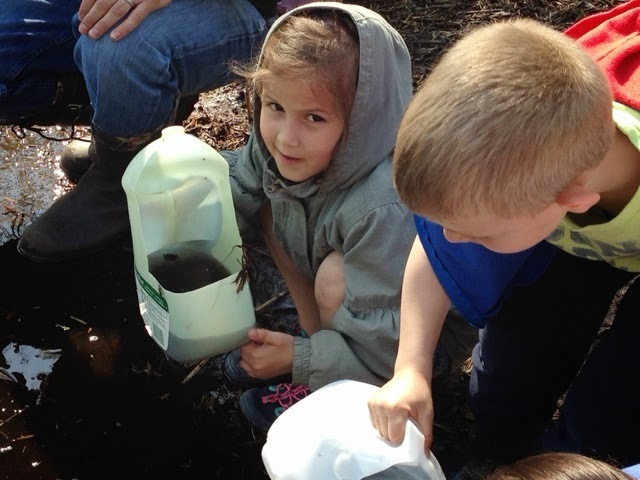 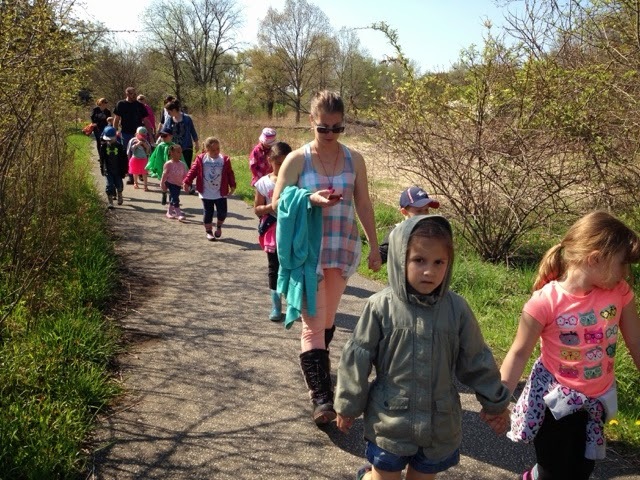 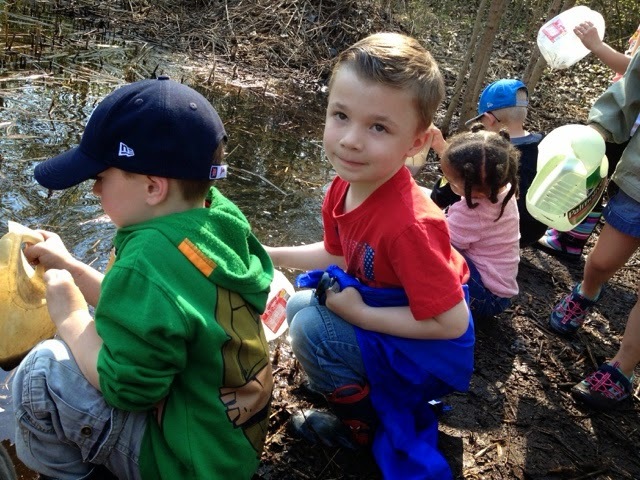 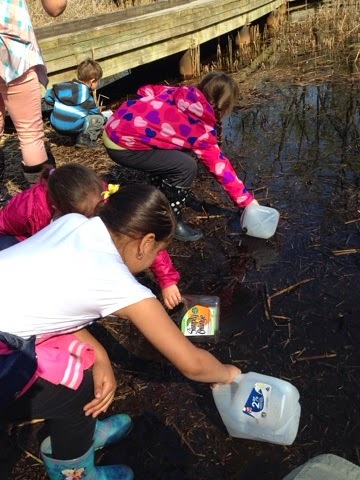 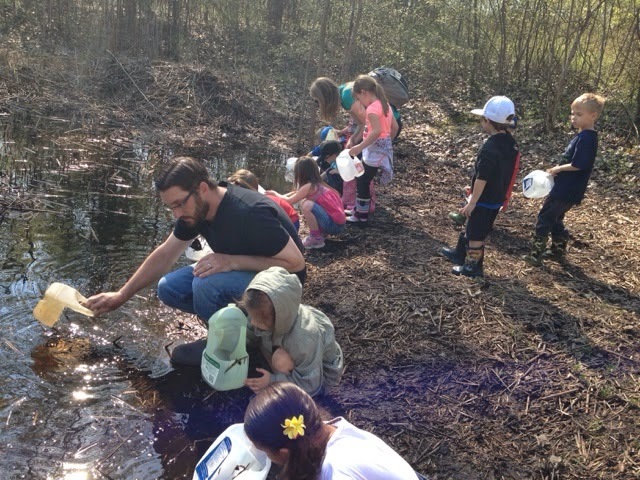 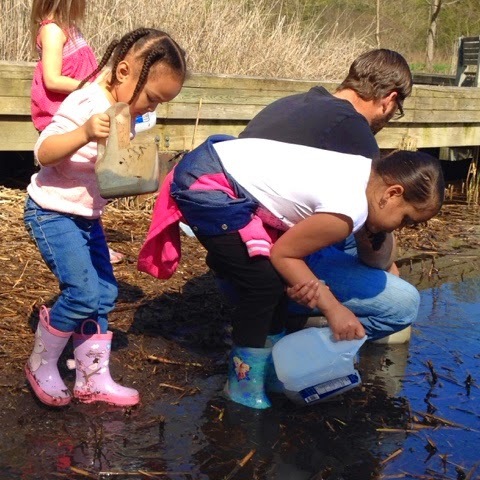 We went on a walk to the pond where we were able to scoop water and examine it for living things - tadpoles, water snails, water spiders and insects. 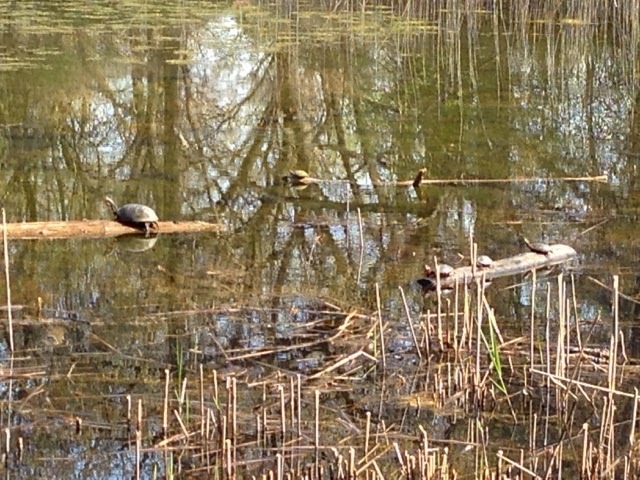 We saw many turtles sunning themselves on this beautiful day! 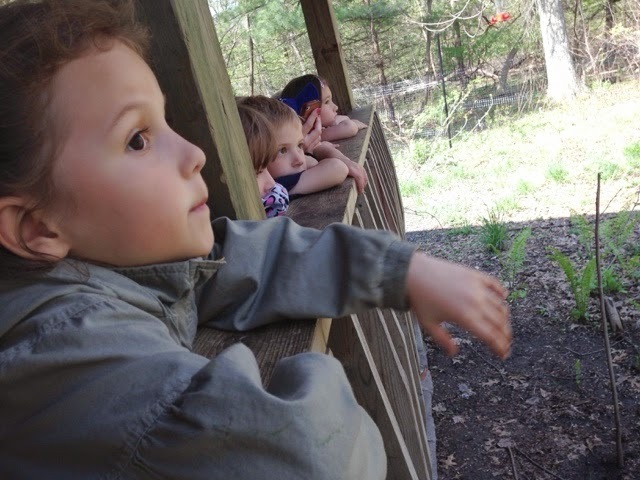 We also observed birds at the feeding station. 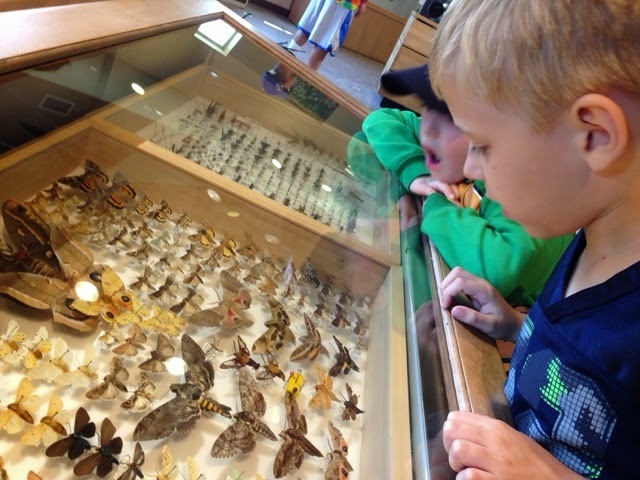 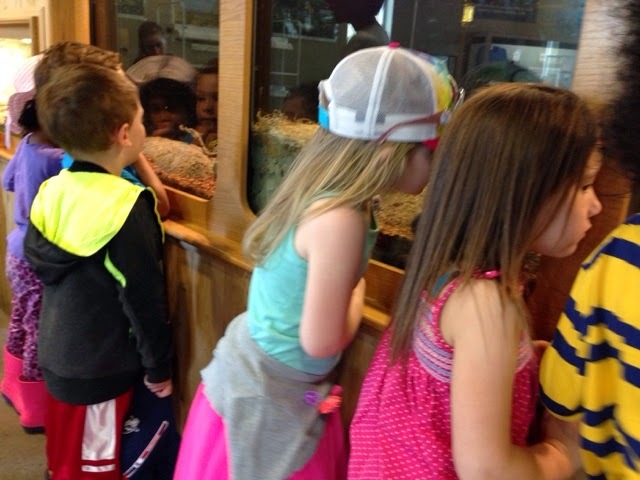 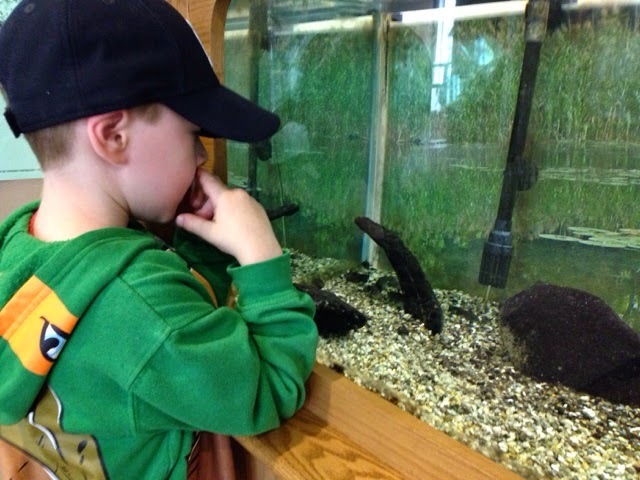 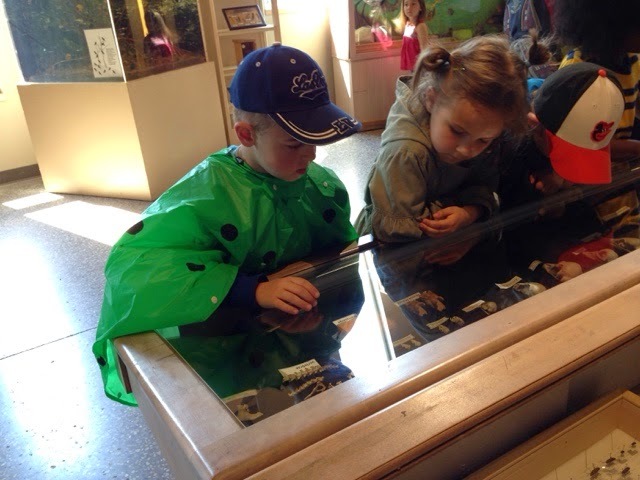 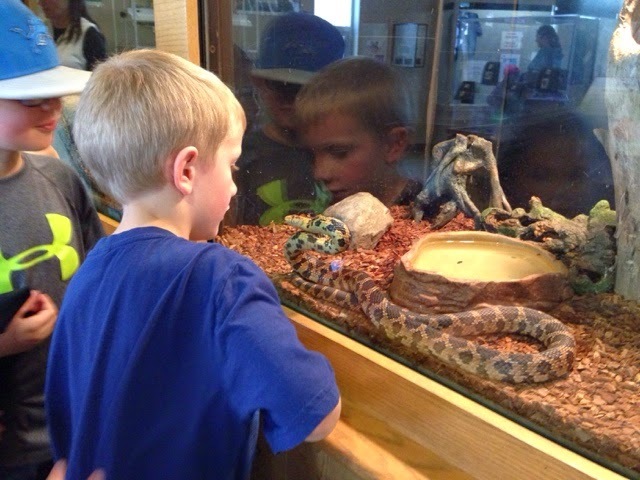 And we also explored the exhibits in the nature center.